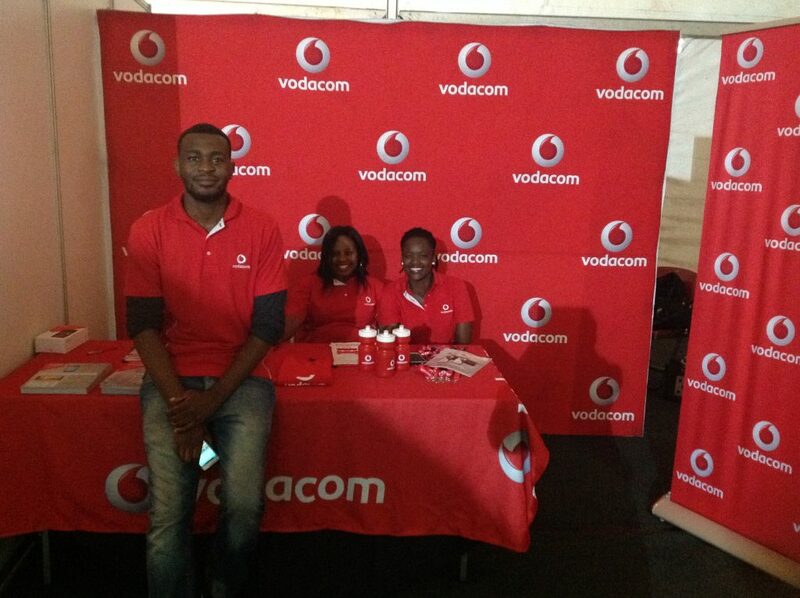 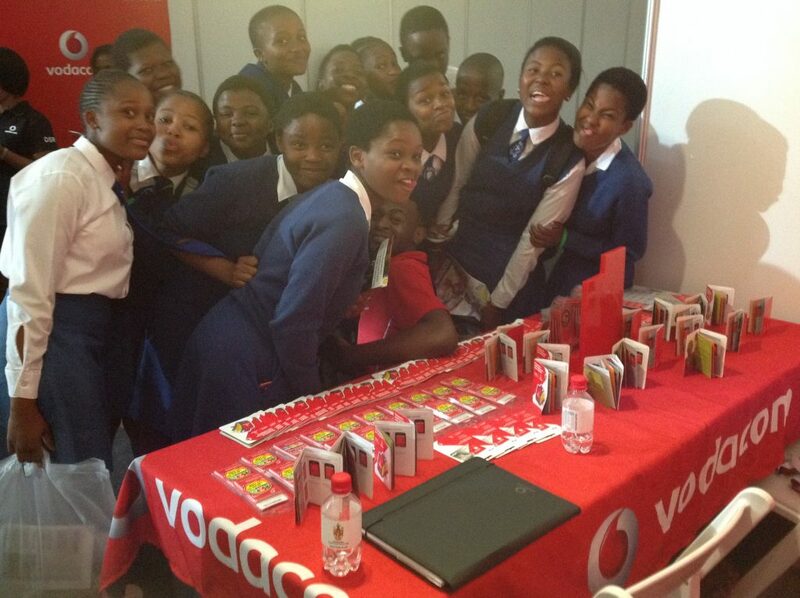 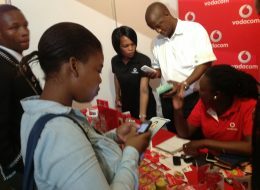 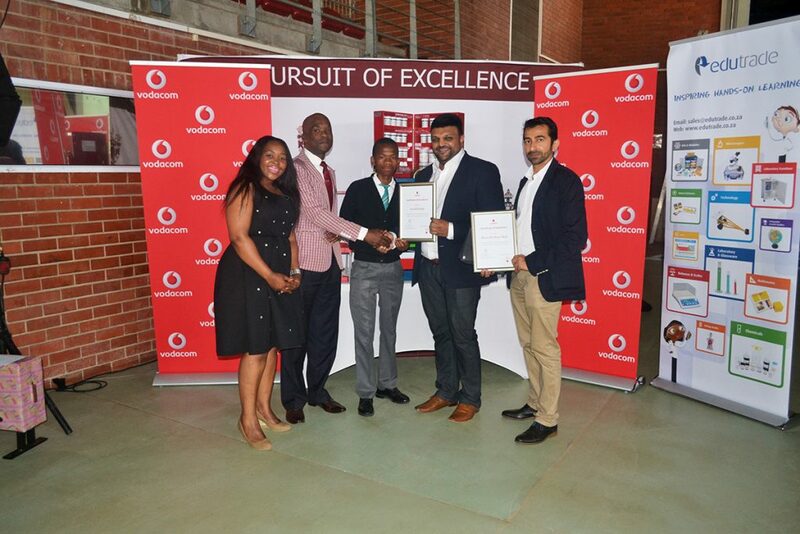 Vodacom and New Africa Engineering Week collaboration, a bonus for local High Schools…..
Vodacom’s collaboration with the Mangosuthu University of Technology (MUT) has resulted in a welcome boost for three high schools in the Durban area. 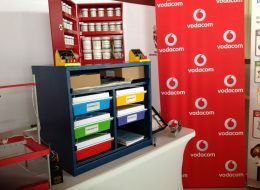 Menzi High, Zwelihle High and Westville Boys High schools are the proud recipients of the latest CAPS compliant Edutrade Physical Science kits which have been donated by Vodacom. MUT played host to the second Africa Engineering week at their campus from the 28th of September to 30th September. 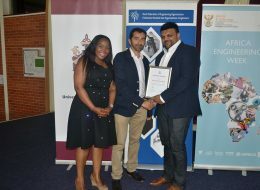 UNESCO, together with its strategic partners in South Africa, the Department of Science and Technology (DST), eThekwini Municipality, and the Engineering council of South Africa were the co-hosts. 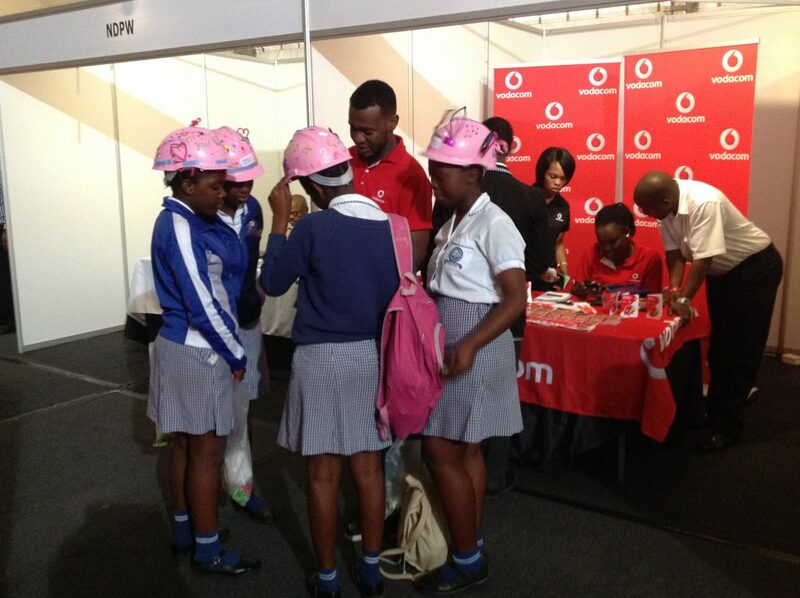 Schools from the Umlazi and Pinetown districts were invited to attend the exhibition and interact with the various exhibitors with a view to promote more learners to take up engineering at tertiary level. 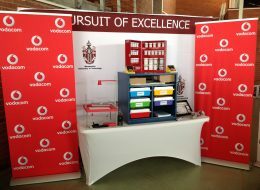 Schools had to also submit a science project and the top three performing schools were rewarded with Physical Science resources generously sponsored by Vodacom which is valued at R85 000. 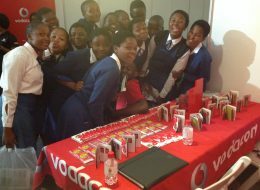 “There has been a huge amount of negative publicity recently regarding the performance of South African learners in Mathematics and Science, South Africa has been ranked last in this field, however we are determined to change this through providing learners the best possible resources with the objective to improve results” said Steven Barnwell, Managing Executive of Vodacom. 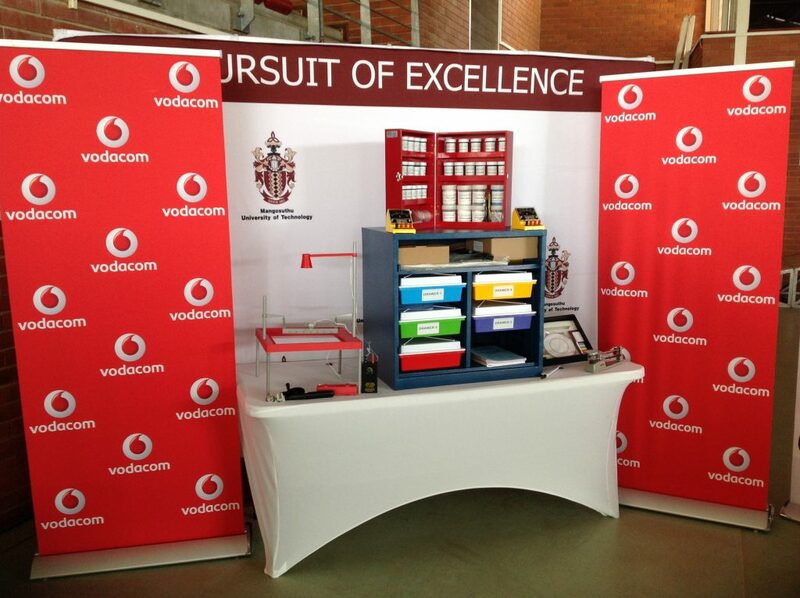 “We hope that the science kits will help to improve the performance of learners in these subjects at local schools. 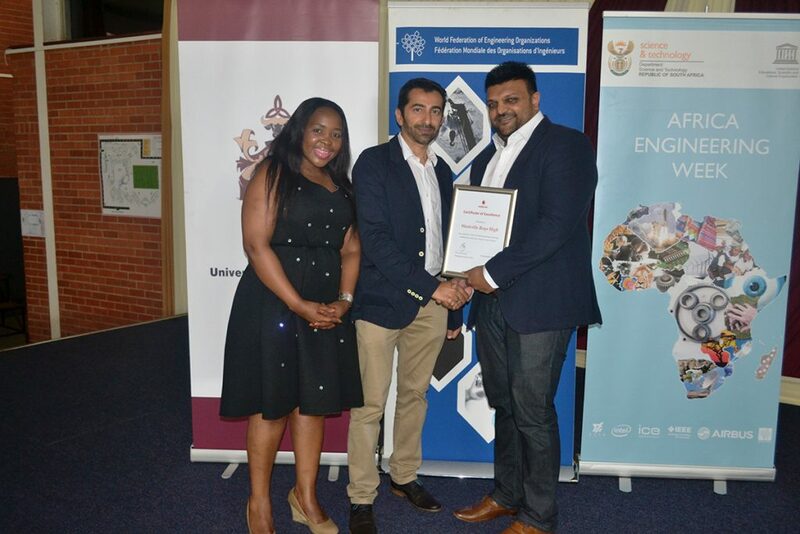 This will enable them to go on to university and ultimately begin careers in engineering and scientific fields which will contribute to a vibrant economy.” It is clear that by providing essential equipment in classrooms we can boost academic performance at schools. 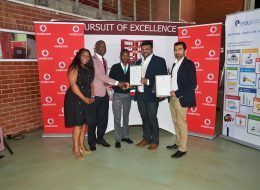 Corporate South Africa has a critical role to play in this process and we are proud to be part of this initiative.” continued Barnwell.